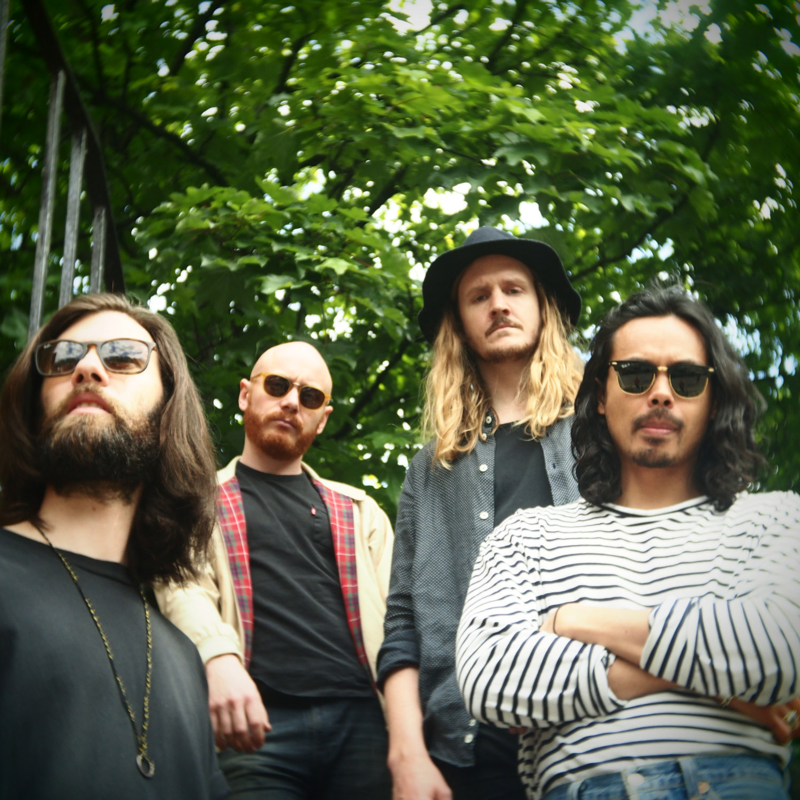 The Temper Trap have kept us waiting more than a year for live shows on home soil – and more than three years since a full headline tour – but now with the release of their third album imminent, they’ve confirmed their return to Aussie stages in May. Though it’s only Sydney, Melbourne and Brisbane who’ll get to see the boys at this point in time, audiences in each of those cities are in for a treat, providing audiences the first opportunity to hear some of the fruits of their latest labours, including their recently-released single ‘Thick As Thieves‘. A Frontier pre-sale for the shows runs from Monday March 21, while general public tickets are live from 10am local time on Wednesday March 23.